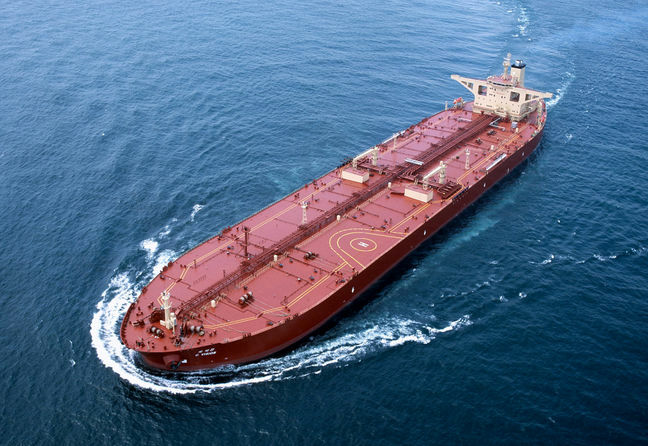 EghtesadOnline: The number of crude oil carriers berthed at the Kharg Oil Terminal in the Persian Gulf in the past nine months has witnessed a 28% rise compared with last year's corresponding period, director of National Iranian Tanker Company’s operations on Kharg Island said. “Between January and the end of last month, 380 tankers of crude oil and petroleum products used the Kharg terminal for different operations, including loading and unloading crude in Azarpad and T-head loading arms,” Ebrahim Eishabadi was also quoted as saying by ISNA on Sunday. The official noted that more than 90% of Iran's crude are exported from the terminal located on an island of the same name, according to Financial Tribune.